This entry was posted in Circle of Friends, Community, Joseph, Mailing List, Mauro, News, Public Access, Tracy on January 30, 2018 by webmaster. This entry was posted in Circle of Friends, Community, Joseph, Mailing List, Mauro, Public Access, Tracy on January 23, 2018 by webmaster. 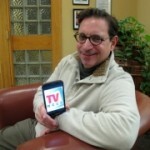 Do You Have a Business, Organization, or Association that You’d Like to Get TV Exposure?!! 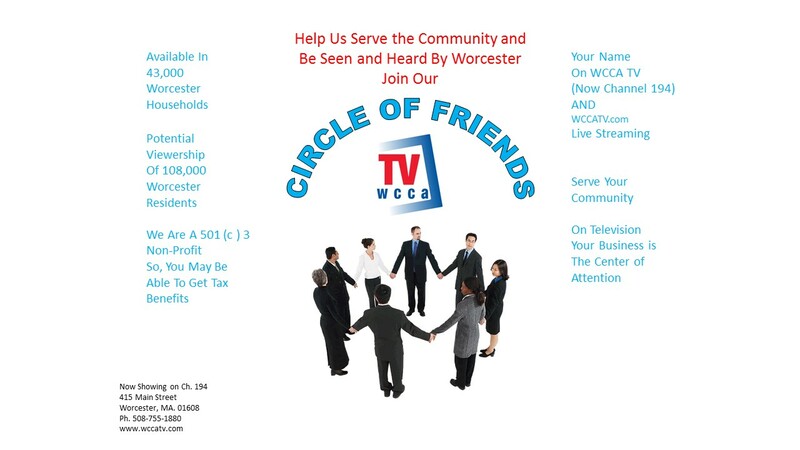 If so, you may be interested in WCCA TV’s Circle of Friends! This entry was posted in Circle of Friends, Community, Joseph, Mailing List, Mauro, News, Public Access on January 18, 2018 by webmaster. On December 11th, Hops and Harmony will Happen at Mechanics Hall!! Join With Your Friends and Colleagues in Singing Mariah Carey’s “All I Want for Christmas” in a three-part Harmony with Plenty of Drinks and Food to Enjoy! It’s a fun night of live music with audience participation!! 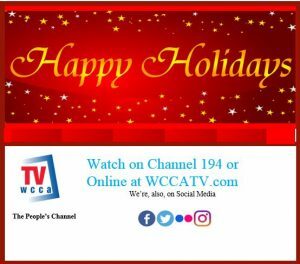 Channel 194 and online at wccatv.com. 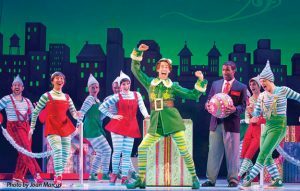 This entry was posted in Awards, Circle of Friends, Community, Events, Joseph, Mailing List, Mauro, News, Public Access, Shows, Tracy, Website on November 16, 2017 by webmaster. 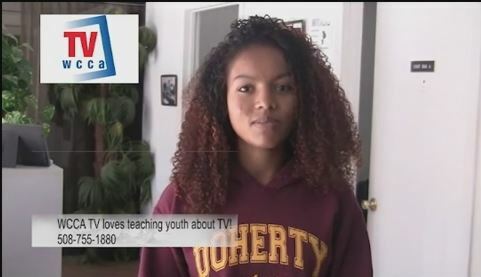 Do You Have A Business or Organization That You Want To Have A Greater Outreach?! 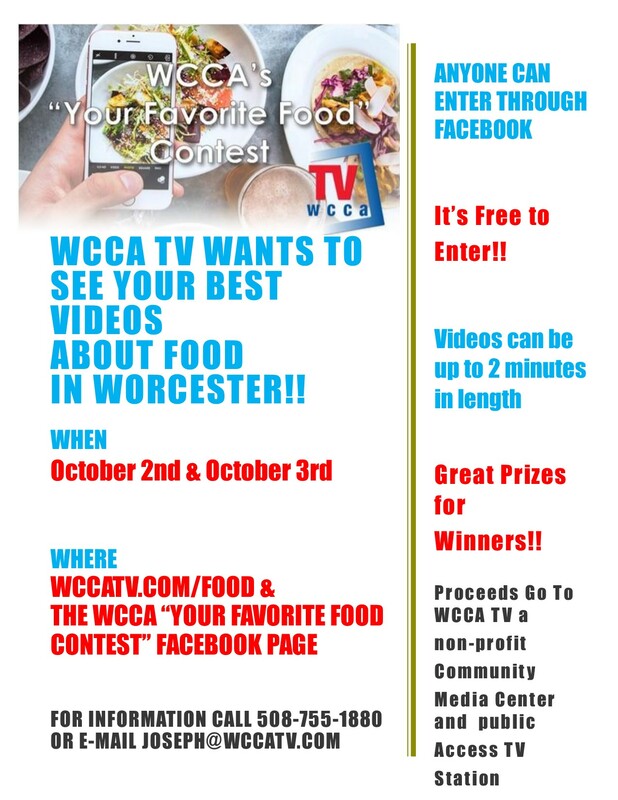 WCCA TV Can Help You!! 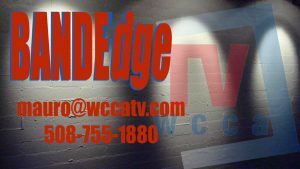 FOR ONLY $100, YOUR BUSINESS OR ORGANIZATION CAN BE ON TV IN WORCESTER AS WELL AS STREAMING ONLINE AT WWW.WCCATV.COM EVERY DAY EACH MONTH. 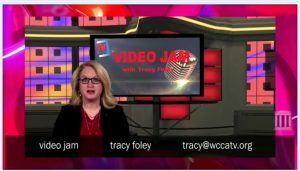 This entry was posted in Circle of Friends, Community, Events, Joseph, Mailing List, Mauro, News, Public Access, Shows, Tracy on October 25, 2017 by webmaster. 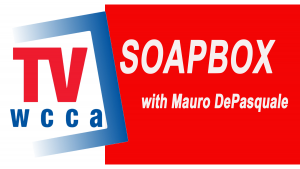 This entry was posted in Circle of Friends, Classes and Workshops, Community, Courses, Events, Joseph, Mailing List, Mauro, News, Public Access, Shows, Tracy, Website, Workshops, Youth on September 19, 2017 by webmaster. 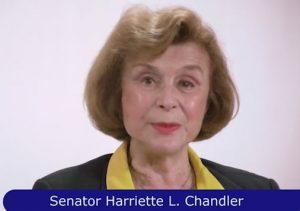 This entry was posted in Circle of Friends, Community, Events, Joseph, Mailing List, Mauro, News, Public Access, Shows, Tracy, Uncategorized, Website on September 18, 2017 by webmaster.